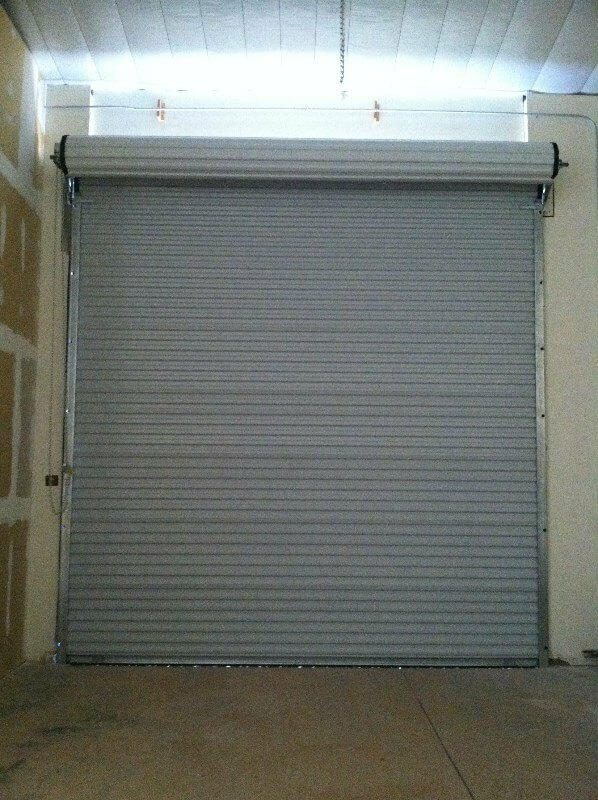 Garage door repair is something that every homeowner needs sooner or later. 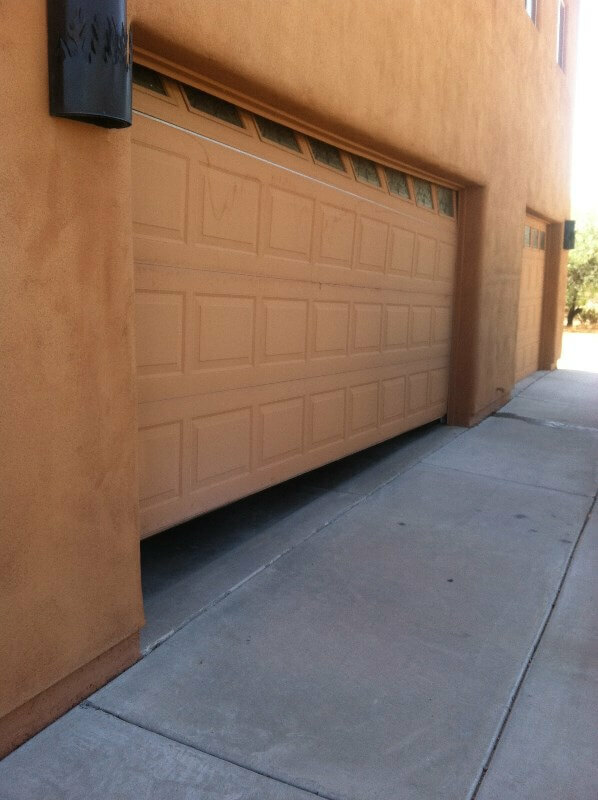 Garage doors get a lot of use and are prone to wear and tear. 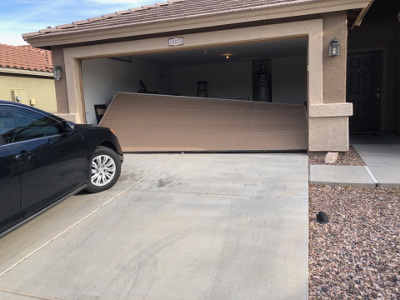 If you have a garage door that won't shut all the way, is not sliding smoothly, is stuck and won't open, or any other problems, call F&J’s 24 Hour Garage Door Service! 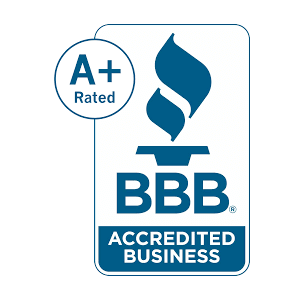 F&J's has the experience and professionals that you need. 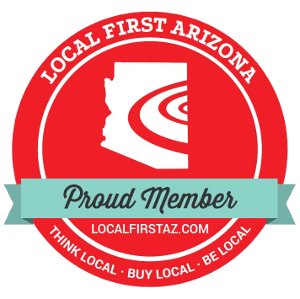 We'll come out and take a look, walk you through your options and help you choose the one that best meets your needs and budget. 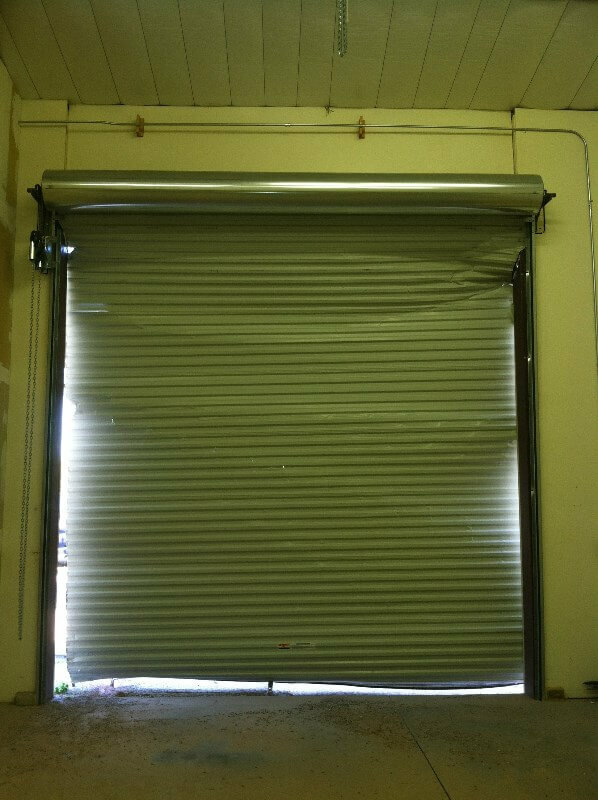 For many garage door problems, repairs are possible. Unless you know what you're doing, don't attempt these repairs yourself! They can be costly and often, inexperienced handling can make the problem worse. 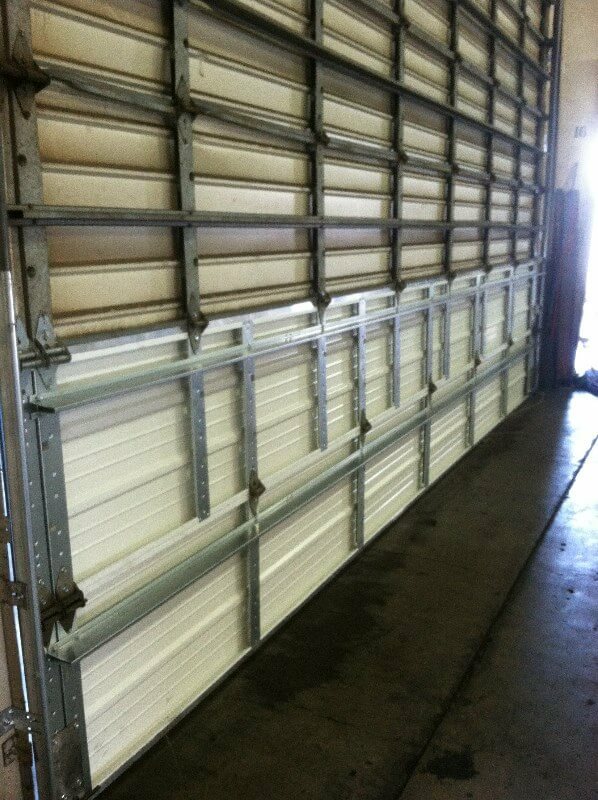 We are able to repair or even replace any type of garage door. 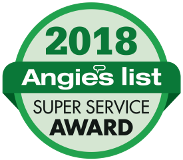 Whether it's your residential garage door that needs services, or a commercial garage door, we have the tools and knowledge to get the job done. 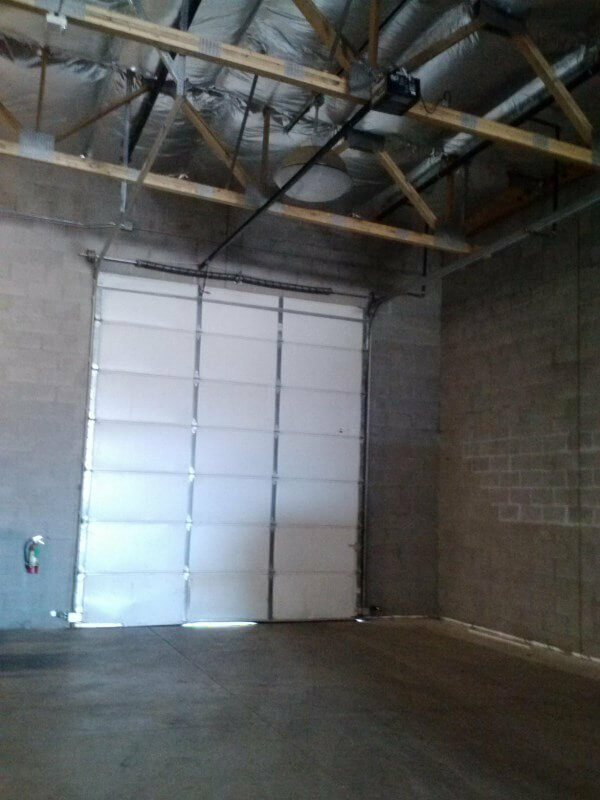 We offer garage repair services for any problem and for any garage door.  For full service garage door repair, you need F&J’s! 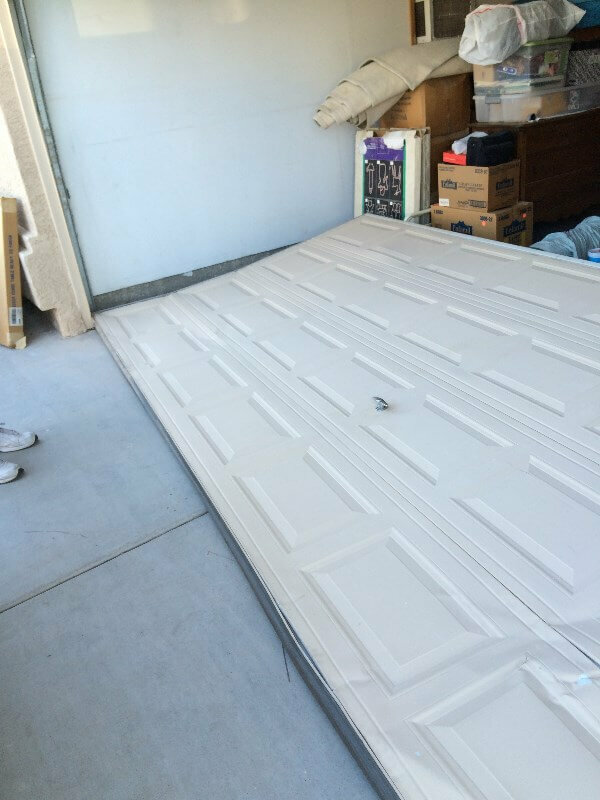 If the door is beyond repair, F&J's can get you a garage door replacement. 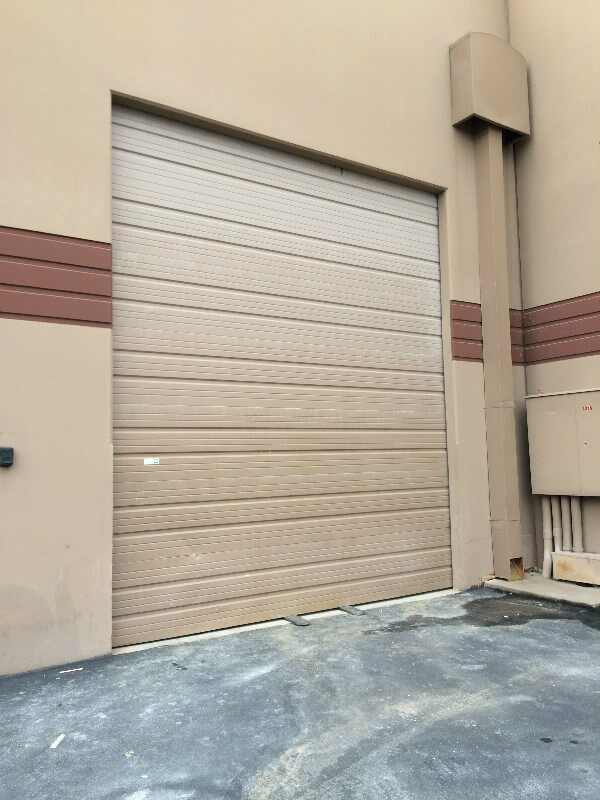 We are skilled at garage door installation and will make sure it functions properly. 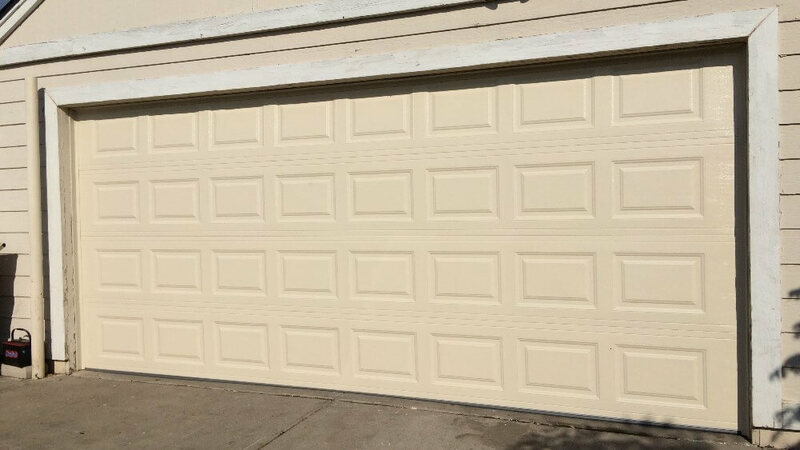 Our garage door installers are experienced at handling new garage door installations and are ready to get your new door up and running.